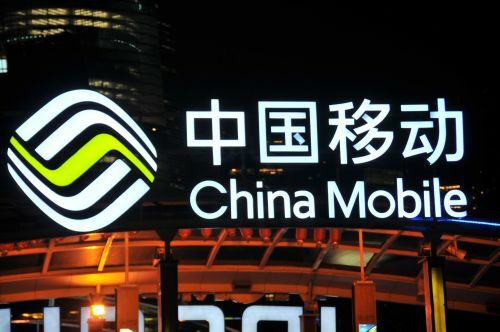 According to foreign media reports, the Trump administration rejected China Mobile's entry into the US telecom market, saying the China Telecom operator would threaten national security. A document released on Monday by National Telecommunications and Information Administration (NTIA) by the U. S. Department of Commerce (MOFA) by the national telecommunications and Information Administration (National) Administration (NTIA) shows that the United States Federal Communications Commission (FCC) will reject China Mobile's application to the United States in 2011. According to the NTIA document, U.S. intelligence agencies and other officials have found that China Mobile's application "constitutes an unacceptable risk of national security and law enforcement". The document also said that in 2011, China Mobile was the largest mobile telecom operator in the world with more than 649 million users. The document also said that China Mobile said it hoped to provide international telephone services between the United States and other countries, and did not intend to provide mobile services in the United States. NTIA said, "the increasing integration of the global telecommunications market has created risks and vulnerabilities, and all kinds of malicious activities are full of this industry." NTIA said the Chinese government could make use of the links established by China Mobile to conduct economic espionage and intelligence gathering. The affected consumers may include fixed and mobile network operators, telephone card companies and corporate customers. NTIA David Redl, the NTIA's chief of communications and information services, said in a press release that the agency had "important contacts" with China Mobile, but failed to solve the concerns. FCC spokeswoman Tina Pelki (Tina Pelkey) said the committee would review the document.